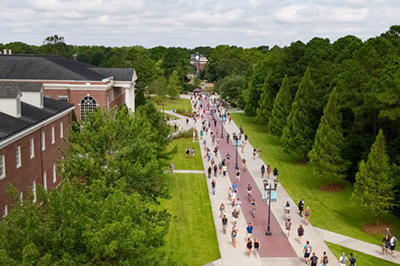 “WE ARE UNCW” profiles will return to SWOOP next week. We’re looking forward to a great spring semester! Submit items for the next SWOOP by noon Friday.